Normally $170/6pk, ON SALE NOW for $149.95/6pk PLUS FREE SHIPPING in the Continental US! 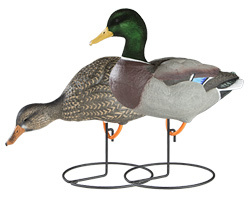 These Full body Mallard Decoys (20040) by Dakota Decoys are one of the most realistic durable decoys on the market. New design for this year! 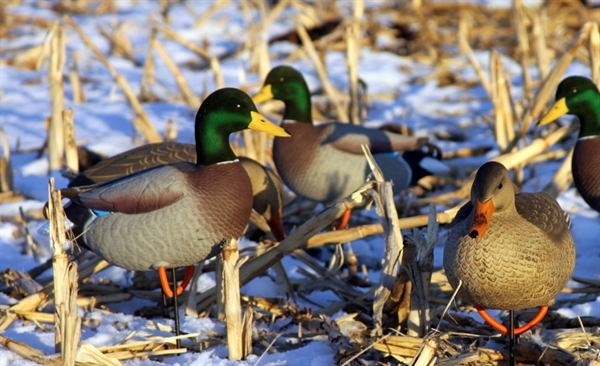 These decoys are beautiful! 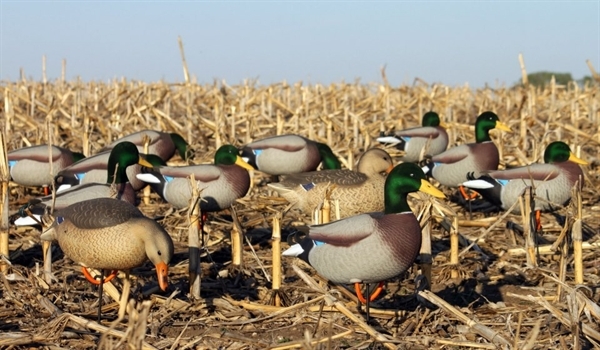 The Dakota Mallard Full Body 6pack includes Windwalker motion bases! The first thing you will notice is the most life like flocked heads on all of the drakes. Our hand painted finish is the finest ever put on a hunting decoy. Our drakes go through a 24 step painting process, and our hens go through a 16 step painting process. 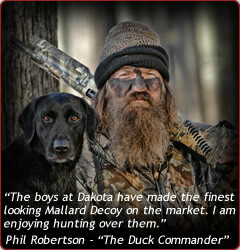 This attention to detail is evident the minute you lay eyes on these decoys! Upon further inspection you will notice the 6 different FIXED head styles in each half dozen. 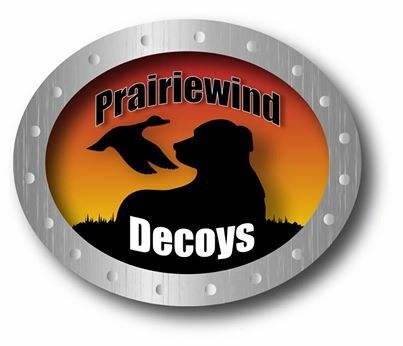 Resting hen, feeding hen, drake sentry, drake rester and 2 drake straight feeders.These decoys will give your your spread the most realistic look ever achieved with decoys. 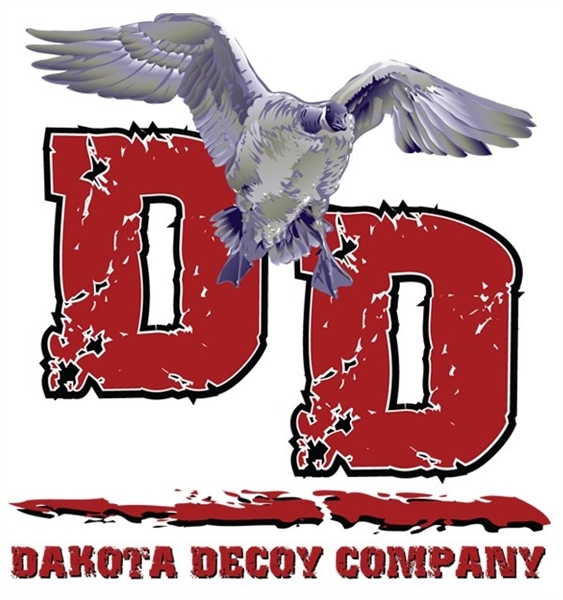 These Full body Mallard Decoys by Dakota Decoys are manufactured out of the same 60/40 blend of high and low density polyethylene that has been proven extra tough on our goose decoys. We are able to attain the most durable paint possible, to give you years of trouble free use. The decoys are slightly oversized, measuring 16” in length. 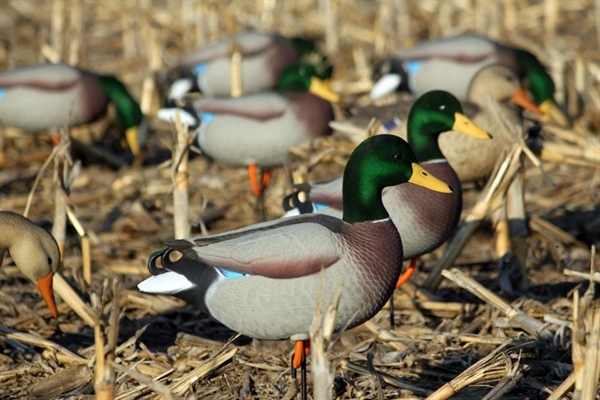 Give these Full body Mallard Decoys by Dakota Decoys are try! You won't be disappointed! Normally $160/6pk, ON SALE NOW for $149.95/6pk PLUS FREE SHIPPING in the Continental US!